The Bentley Boys are professionals at wedding entertainment, and keep the floor hoppin’ with quality music all night long. 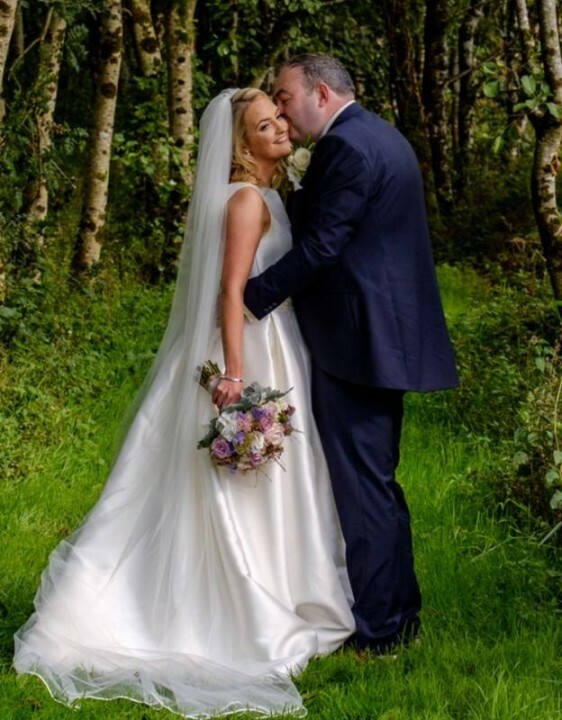 We take a very professional approach to each unique wedding and realise the importance of having everything perfect for your big day. We determine in advance, by means of a booking form, all relevant information that will aid us to select the most appropriate music. All bookings are managed on our own online booking management system, you can log in any time and check your booking details and make changes to your preferences. We are the only entertainment group in Ireland offering this attention to detail! Every show is unique and the band has tailored packages that are made to suit your very own requirements and budget. 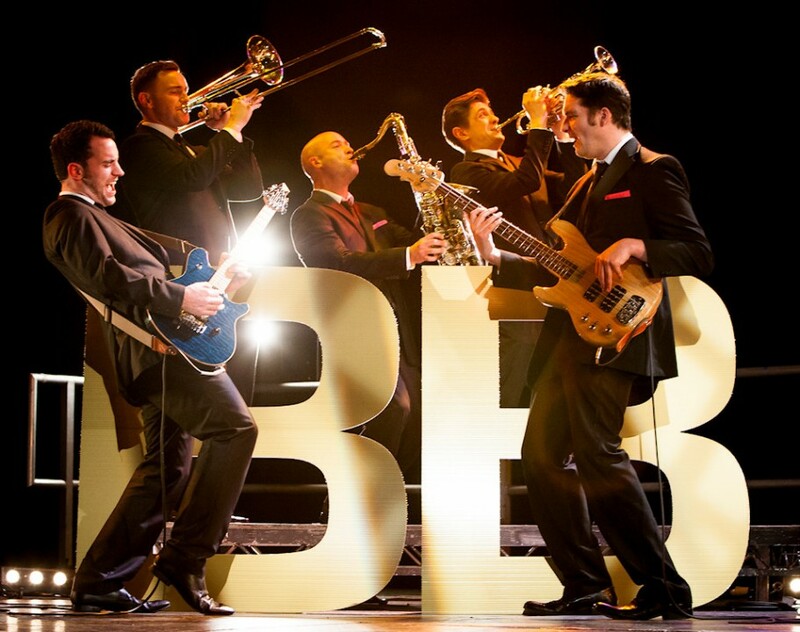 The Bentley Boys can provide the right band size to suit your special day, from a three piece band for the smaller intimate wedding functions, to a full 8-piece band with three piece brass for that extra wow factor, or even a 12 piece with 7 piece brass. The full 8-piece includes male vocals, female vocals, guitar, bass/double bass, keyboards, drums, trumpet, trombone and saxophone. It really is a super sound and fills every dance floor! The musicians in The Bentley Boys are hand picked from around Ireland, so you are guaranteed the best musicians around. 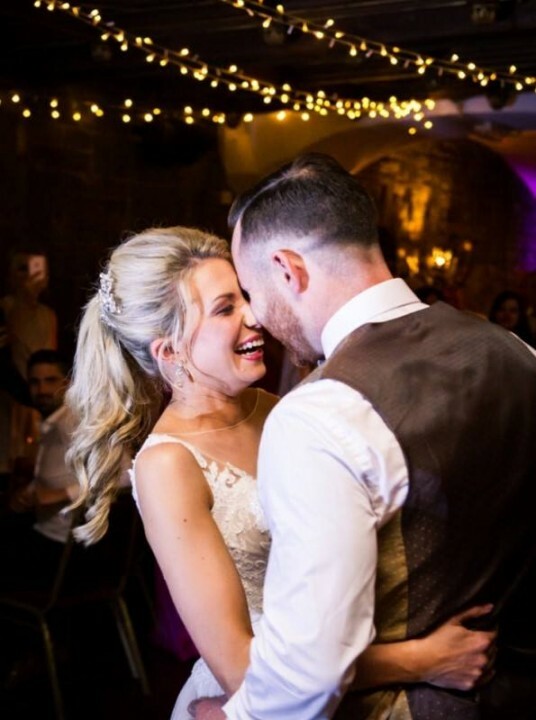 All the musicians are trained in multiple genres, including classical, jazz and traditional music, so they can happily provide music for your Wedding Ceremony and Drinks Reception. Please contact us for more information about this. The Bentley Boys perform all around the world, but play mostly around Ireland, in all the major cities from Dublin to Galway to Cork, and everywhere in between! 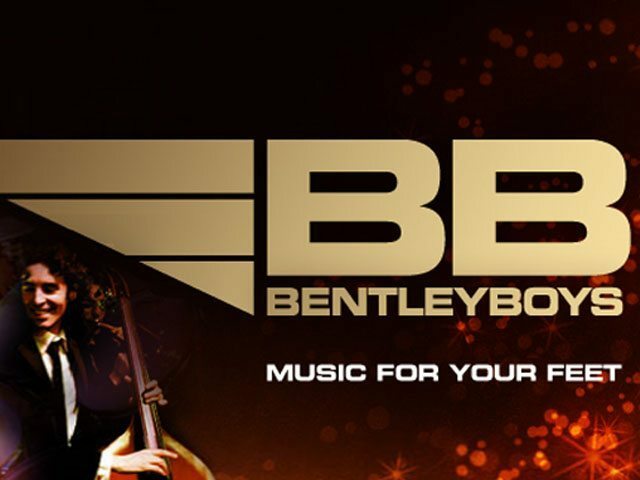 The Bentley Boys play an unusual high energy mix of old-school rock, classics, funk, jazz, current top 40, soul, swing, celtic and all those 80’s hits – anything to get ’em up and dancing – the choice is yours! * This is a FREE service, there are absolutely no fees, commissions, hidden charges or otherwise, and Bentley Boys Band will respond directly to you. We respect your privacy, you are not signing up for a newsletter or spam, and your enquiry goes only to Bentley Boys Band. Bentley Boys Band added a new photo. We booked the Bentley Boys on the recommendation from a neighbour who had been a guest at a wedding where they played and she spoke so highly of you that we had to go to a showcase. We went to the showcase in Athlone and were blown away by how good you were that we had to book you. Your professionalism is just outstanding. I liked the fact that you said you would contact me 6 weeks before the wedding and exactly 6 weeks before the wedding you emailed me. As I was planning the wedding I found I had to chase suppliers but I never had to chase you. The night of the wedding you weren’t too loud either. 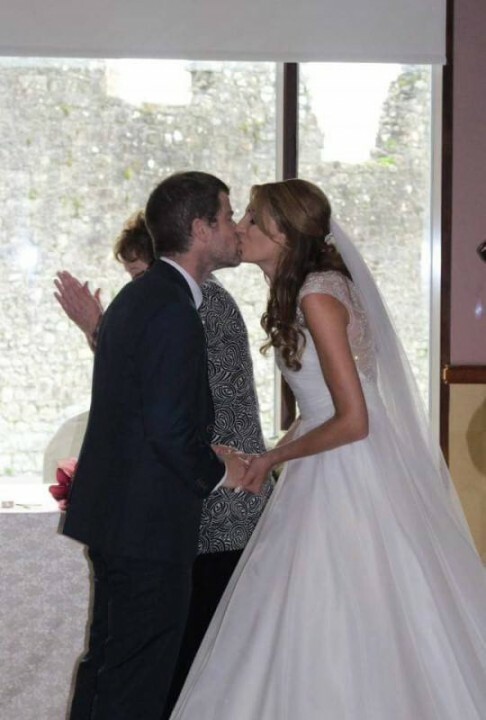 I have been to a good few weddings where the band has been deafening but you were just perfect and I liked the fact you judged the crowd and played the music that got the people dancing. You were so professional which was great. The dance floor wasn't empty for a second and Liam even danced quite a lot!! My feet are still sore which is a great sign. You guys were so professional, friendly and above all - played amazing tunes! You literally catered for everyone from nine months to 90!! DJ was amazing too and so obliging as regards the many requests. My 12 year old nephew (who knows his stuff!) was very complimentary of the play list. Our main memories of the night are being able to dance with all of my uncles to various waltzes, Liam dancing with his Mam, both of us dancing with our work friends from London to Sweet Child of Mine! and of course New York, New York - our honeymoon destination- so very appropriate!! Thanks again for everything, you really made it a night to remember- not just for us, but for our friends and family too. Bentley Boys Band is at Hampton Hotel. Another wonderful occasion for the Bentley Boys at the fabulous Castle Durrow. 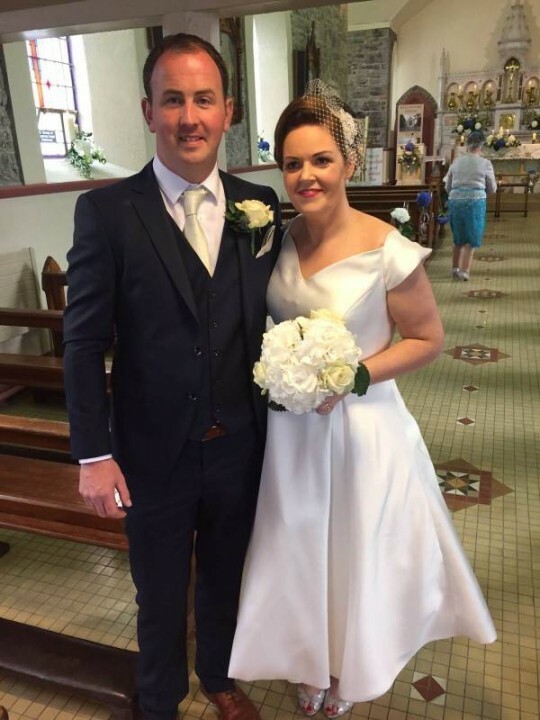 We had the privilege and pleasure of being involved in Christina & Connor's very special day. Bentley Boys Band is feeling excited. The Bentley Boys were amazing! From start to finish the dance floor was full! Nothing was to much hassle and they played any request. Great variety of music. The DJ was excellent too. So friendly and approachable. All the guests commented on how good they were and how sore their feet were the next day from all the dancing. Overall I would recommend them to everyone! Thanks again for a brilliant day! The Bentley Boys were awesome! Kept the dance floor full all night for a mixed crowd of Americans and Irish. Incredible communications (even when planning from far away San Francisco). An amazing band! Will have all your guests on the dance floor. So happy we got them. Easily contacted and quick responses from them also. The Bentley Boys truly made our day. The dance floor was full all night while during the day the music was a wonderful accompaniment and not something we were trying to talk over. They tried their best to meet our every request and most of the compliments we received from our guests were surrounding the music and the band. We are so pleased we invested in the Bentley Boys as there was no need for any other gimmicks- these guys are all the entertainment you need! We loved having the Bentley Boys play at our wedding they really kept the floor full and kept the place buzzing all night! They knew how to gage the floor and played appropriate songs to suit everyone!! Ciaran was a great front man a pure gent to deal with on the night. 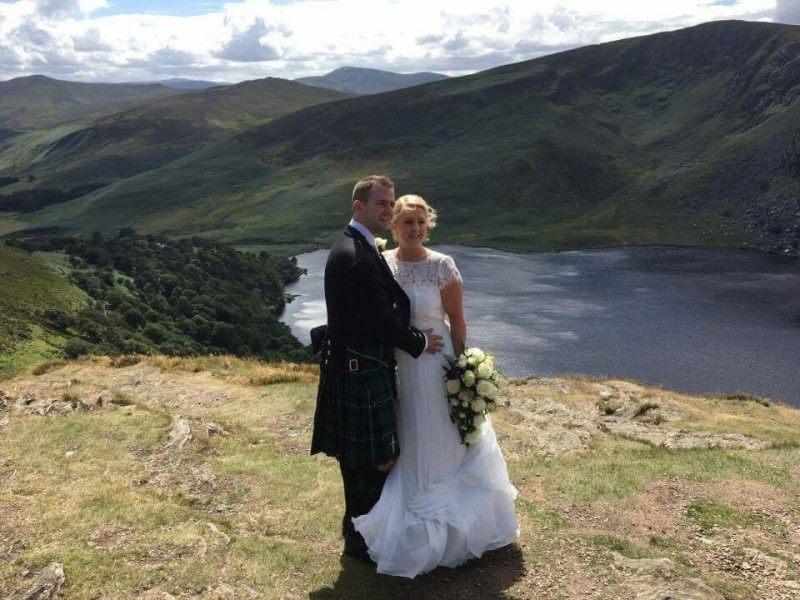 We were overawed and overwhelmed (as were our guests) at the entertainment you provided throughout our very special day. The music during the service was super and the jazz trio set the perfect tone. The party band were amazing, the floor was packed all night. What can we say, we are so thankful to you for making our day. 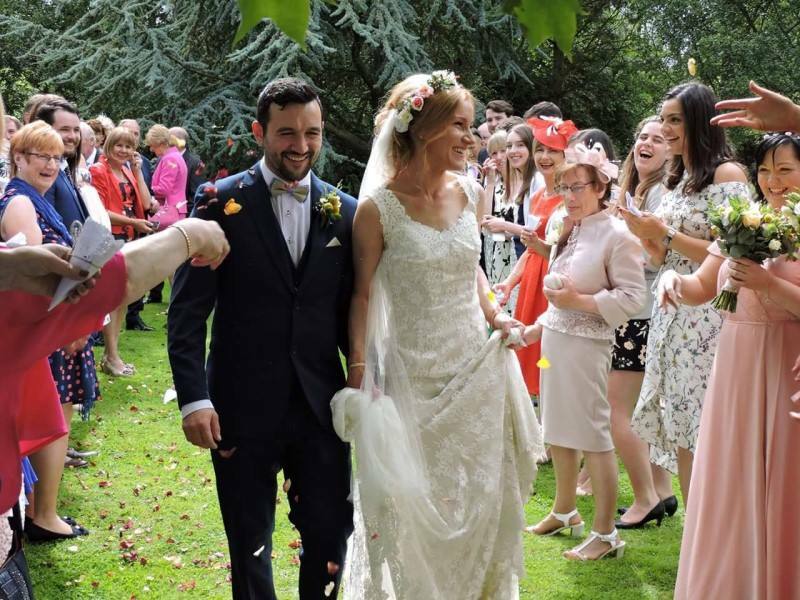 We put an extraordinary amount of time into creating an memorably wedding experience for our guests and we could not have realised these dreams without your help. The Bentley Boys were a pleasure to deal with from start to finish. Our singer Ciaran (who was also the DJ) was flawless! People are still commenting to us how great our band was and that they kept the dance floor hopping the whole night! We would highly recommend the Bentley boys as they are very professional and so easy to work with. 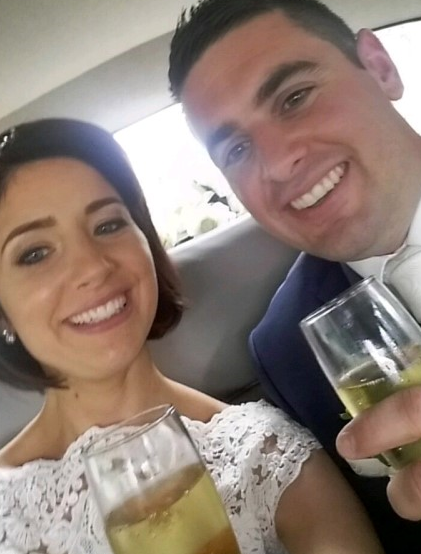 We want to thank you for such an outstanding job at our wedding in Doonbeg on October 20th. From start to finish, you had all of our guests on their feet and dancing. 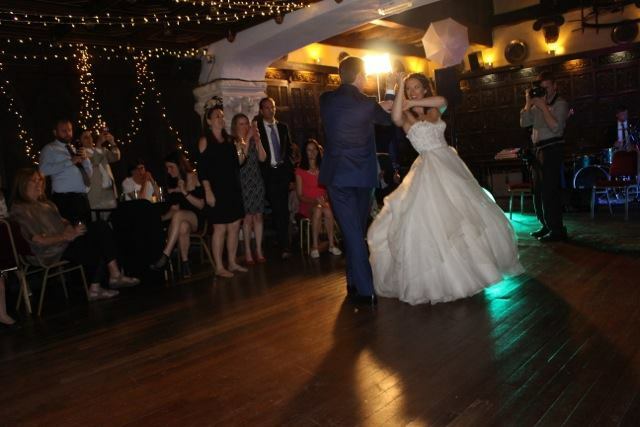 We thought the song choices were excellent – our first dance song was magical and felt purely intimate and fun at the same time. Music was an exceptionally important part of our wedding and you were so impressive. From the bottom of our hearts, thank you for everything! The Bentley Boys really didn't disappoint. Leading up to the wedding, communication was excellent which made everything stress free for us. On the night the lads were just brilliant. I remember at one point listening and I thought it was the Dj playing but when I looked up it was the band. They sounded so good! Really lovely guys to work with and they had the dance floor full from beginning to end!! We couldn't recommend The Bentley Boys enough! Best wedding band ever! Incredibly talented musicians who kept the dance floor packed all night playing all the right songs to please the crowd. Really lovely lads too with a pa that is organized and very professional. Some may think they're expensive but I thought they were worth every penny. All our guests were raving about them, they really made our night.